The ten plays in this collection offer unprecedented grassroots perspectives on the jubilation, terror, hope, and heartbreak of mass uprising as seen during and in the wake of the Tahrir Square demonstrations. Collectively tracing events as they unfolded in Egypt from the last days of Hosni Mubarak’s regime through Abdel Fattah el-Sisi’s ascendance to the presidency, the plays present a picture of Egypt in the midst of epochal change, with all the attendant fear, hope, and uncertainty. Ranging from naturalism to documentary to more avant-garde representations, the plays collected in Tahrir Tales represent contemporary Egyptian drama at its most interesting, and, not coincidentally, most politically, committed. 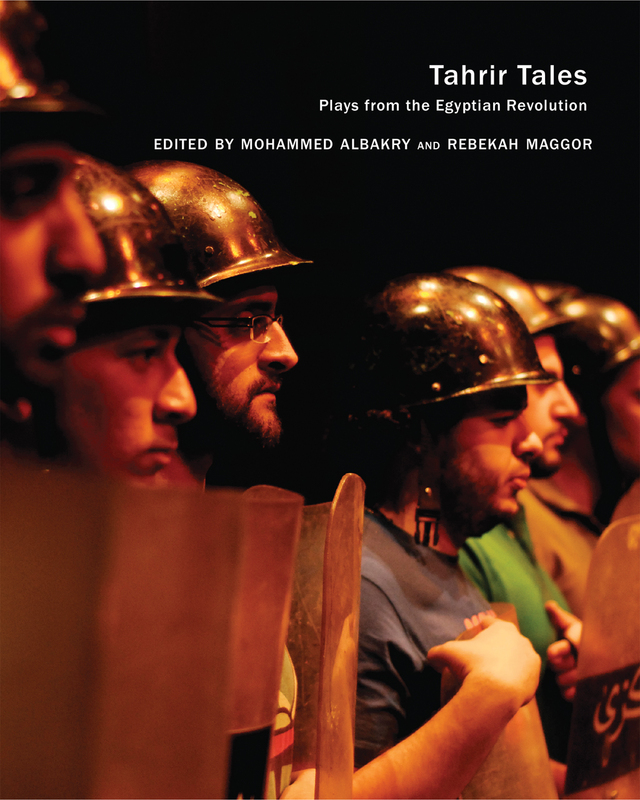 "Tahrir Tales promises an invaluable teaching and dramaturgical resource."